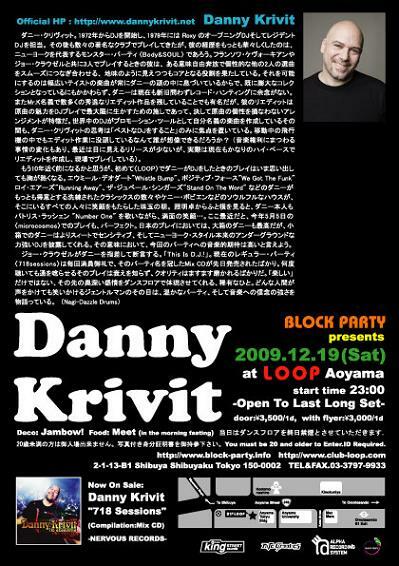 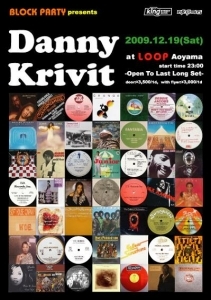 ■"Spread Love (Danny Krivit Concise Edit) "
"Give It Up Or Turn It A Loose"にはしびれました! 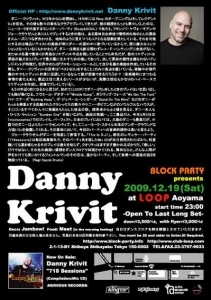 三段目左２枚目"Get On The Good Foot"の解説をご覧下さい! "Fantasy" "Runnin' / Brazilian Rhyme (Interlude)"
Brenda And The Tabulations "Let's Go All The Way (Down)"